Calulo Foundation’s focus on skills development programmes is aligned to ustainable income generating initiatives. The driving force of this strategy is to increase access to relevant, high quality education; create training and skills evelopment opportunities, including workplace learning and experience that will ultimately enable effective participation in the economy and society, and reduce inequalities. The Vukoni Incentive Programme is a bursary and support services initiative funded by the Calulo Investments group, TOSACO, a broad-based black economic empowerment consortium and the Umlambo Foundation. The Vukoni Incentive Programme is underpinned by the common desire to address the skills deficit in the petroleum industry. Vhukoni’s mission is to overcome poverty and disempowerment by providing access to tertiary education for qualifying candidates from impoverished or historically disadvantaged communities who wish to study towards a career in the petroleum and allied services industry. The beneficiaries of this programme are selected based on academic merit and financial need. The programme provides full financial aid for the period of study, psycho-social support, experiential learning through a mentorship programme, and access to a 12-month learnership or internship at one of the programme’s participating partners once recipients have completed their studies. 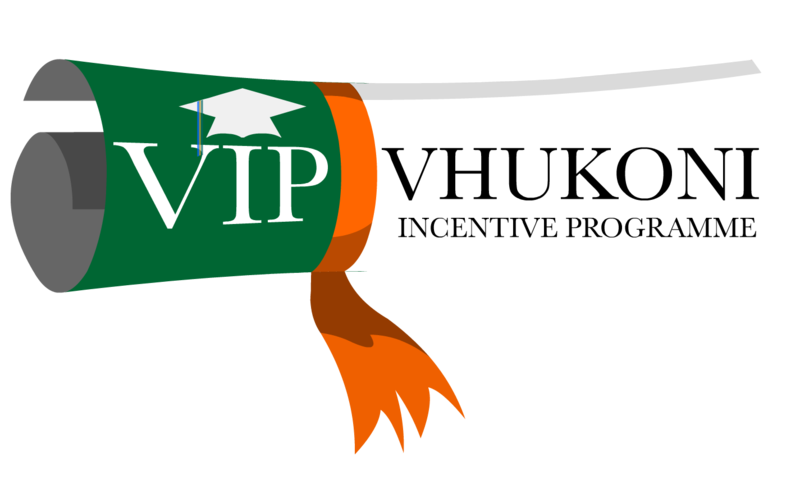 The Vhukoni Incentive Programme is packaged to provide both academic funding and a range of value-added support services. These are designed to ensure that recipients receive not only the best academic training, but also the opportunity to develop the business and social skills they need to be fulfilled and successful members of society. It is committed to producing qualified professionals with the necessary skills, competencies and leadership abilities to make a vital contribution to the South African economy.